palatino;”>I recently got my hair chopped off (not out of choice but simply because of the abysmal state they were in owing to a perm followed by an ombre bah, long story) so yes, I had the magic of Juju worked on my hair and I ended up with an amazing layered (longish) bob. (It is insane how far a good haircut will take you). palatino;”>When I do get time, I blow dry my hair sometimes (not so often). 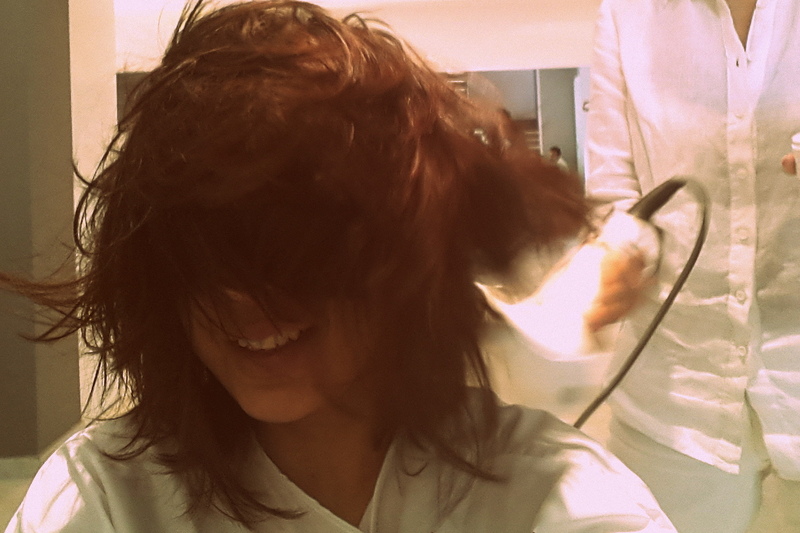 Yes, the joy of having short hair is that you can blow dry it yourself. Blow dry added with a bit of Volume Plumping Mousse does the trick normally. palatino;”>Even though I try my best to avoid straight ironing my hair, sometimes when you have no other choice (or not much time) you do turn to your trusty old straighteners. 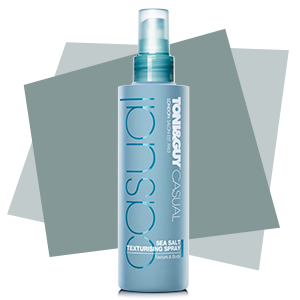 TONI&GUY Shine gloss serum works wonders because I always find that hair turns a bit dull after a straightening job. palatino;”>An outward curled bob is usually perfect for an evening out. To start with it completely transforms the Bob and well who minds a bit of glamour. I tried this one quite recently and have been super happy with the result. 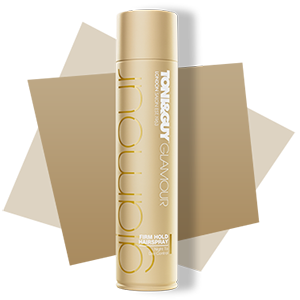 Given how poker straight my hair tends to be, a generous spray of the TONI&GUY firm hair spray from the ‘Glamour’ collection kept the curls intact.